Back In Action – Helping you back to work, to play, to life! We are committed to helping you to get back to doing the things you love! We are committed to helping you get results! We have a team of professionals ready to help! We are proud to offer a wide range of comprehensive services to meet the needs all our clients. 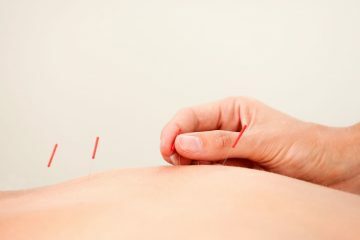 Our team is made up of Physiotherapists, Chiropractor, Massage Therapists, Vocational Consultants and Pilates Instructors all working together to help you achieve your health goals. The Hubb Health Club located at King St is a Back In Action Partner. It is the brainchild of our very own director Ryan Monastra and business partner Kev Rickey who have a combined 35 years working in the health and fitness industries and wanted to see an vast improvement in what was on offer in the Wairarapa. Our Masterton clinic is located within The Hubb and we endorse the skills and expertise of The Hubb professionals. 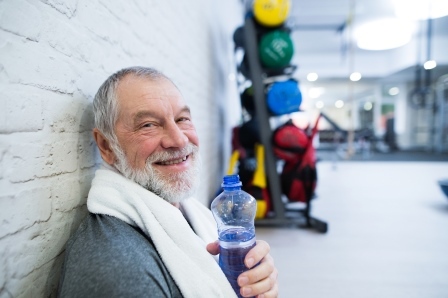 We work closely with them as a trusted team; who work well with clients; taking guidance from their treating clinician to ensure they can continue their rehabilitation or maintain general fitness in a safe and professional health facility. 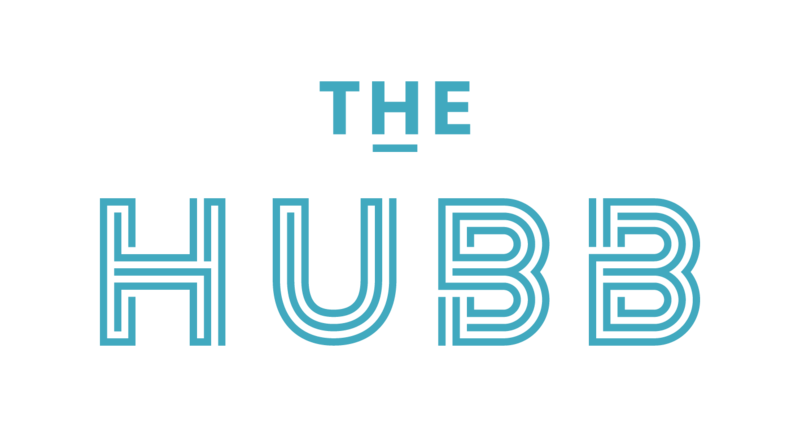 Click here to find out more about The Hubb. Our clinics are warm and inviting with quality equipment. Back In Action meets the auditing standards of HDANZ. You're in safe hands. We will work closely with all your health practitioners to get the best outcome for YOU! A number of our clinicians have post graduate qualifications up to Masters level and all of our team are dedicated to professional development. 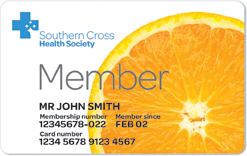 As a Southern Cross Easy-Claim Provider we can process your physiotherapy claim directly with Southern Cross on the spot and so you will only need to pay for what your insurance doesn't cover.